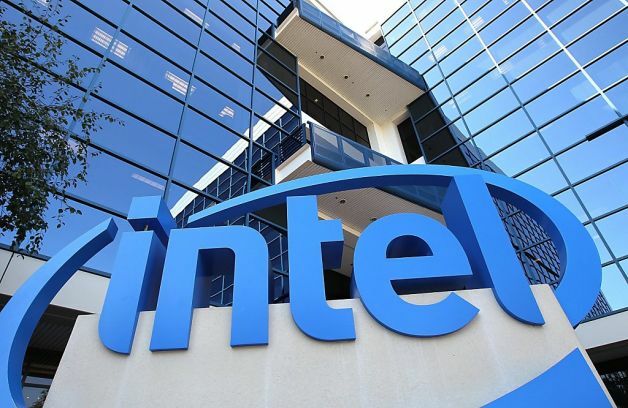 Soon Intel will add Core i9-9900KF and i9-9900KF processors to their Core i9-9900 and i9-9900F versions, respectively, which will differ with a blocked multiplier and no overclocking capability. The proximity of the announcement is indirectly indicated by the fact that the Core i9-9900F “lit up” in the SiSoftware benchmark database, which confirmed its existence, and also revealed some characteristics. To begin, we recall that the suffix “F” in the name of the processor Core i9-9900F means that it will be hardware-disabled integrated graphics processor. Like all other versions of the “9900th”, this processor has 8 physical cores and 16 computing threads, as well as 16 MB of third-level cache memory. According to SiSoftware, the base frequency of the new Core i9-9900F will be 3.1 GHz, which is 500 MHz lower than the base frequency of the Core i9-9900K and i9-9900KF processors. In general, this is not surprising, because usually Core processors without the “K” suffix have lower frequencies. This allows Intel to lower their TDP to 65 watts. However, it should be noted that the benchmark indicates 5 GHz as the maximum frequency in Turbo mode. Models with an unlocked multiplier also have the same Turbo frequency for 1–2 cores. Perhaps the test simply could not correctly determine the frequency indicators of the novelty. We note only that the chip passed some tests at a frequency of up to 4.8 GHz. But there is no certainty as to the maximum frequency with which the Core i9-9900F processor will operate. At the end, we note that Core i9-9900 and i9-9900F processors will soon go on sale, and their price may well be on the same level as the price of an unlocked Core i9-9900K. As the example of the Core i9-9900KF showed, Intel does not want to lower the price of the processor, despite the lack of any functions.